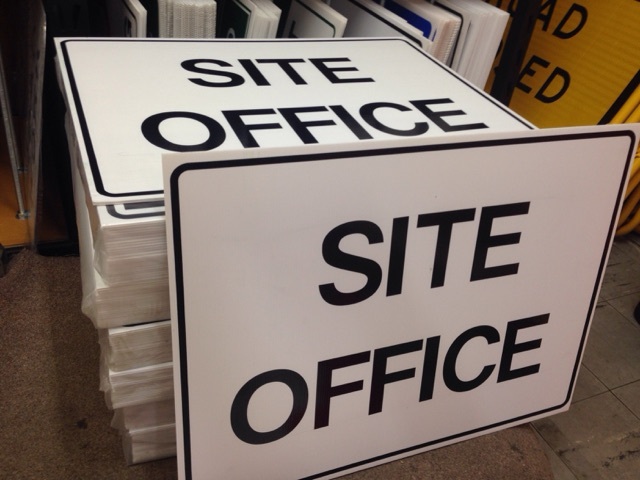 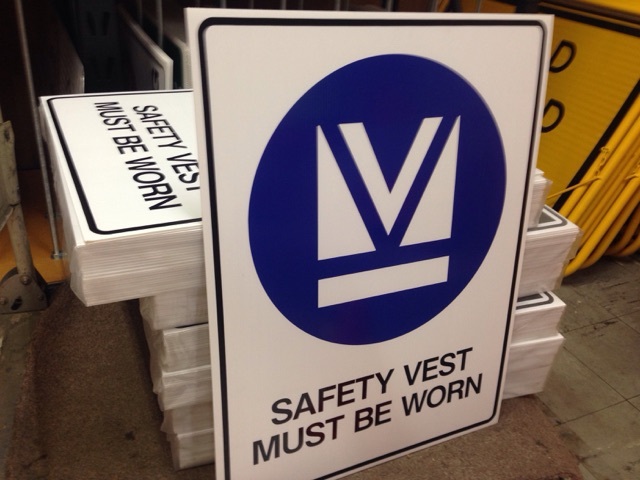 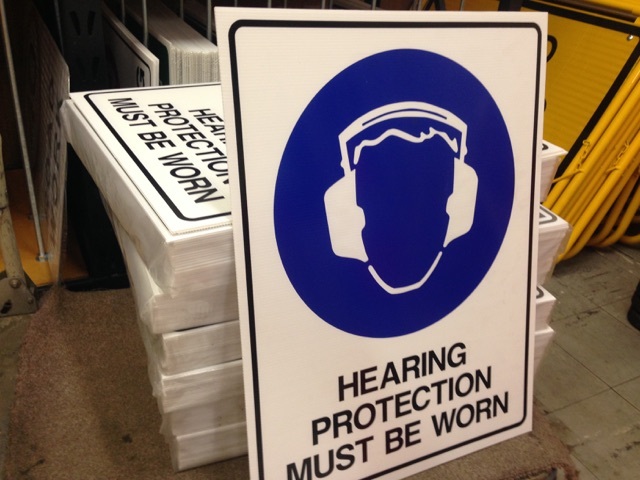 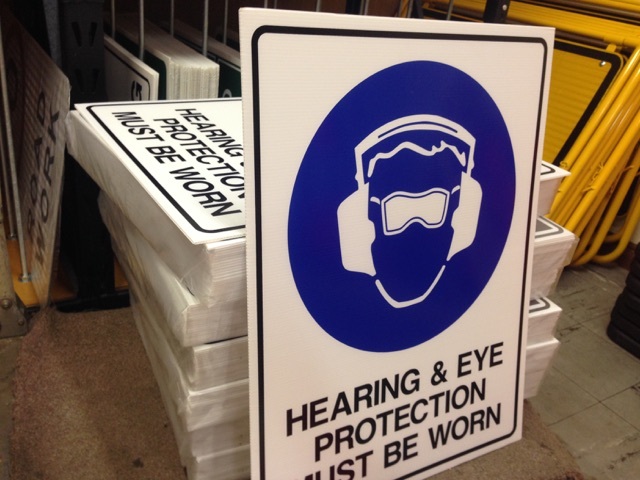 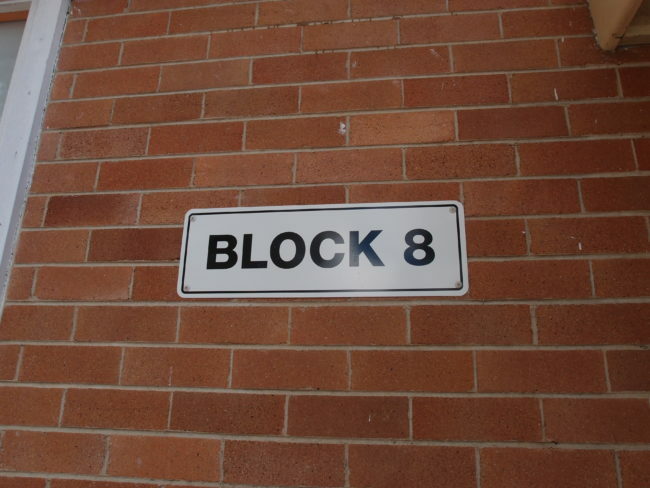 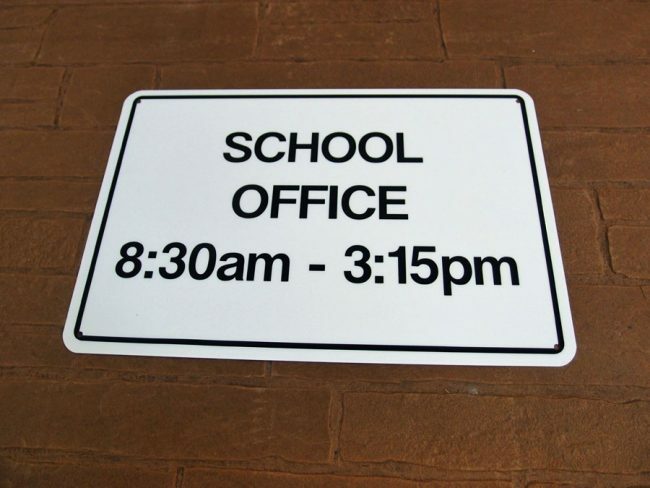 We make Custom Made School Block Signs for Department of Education Public Schools in Sydney NSW. 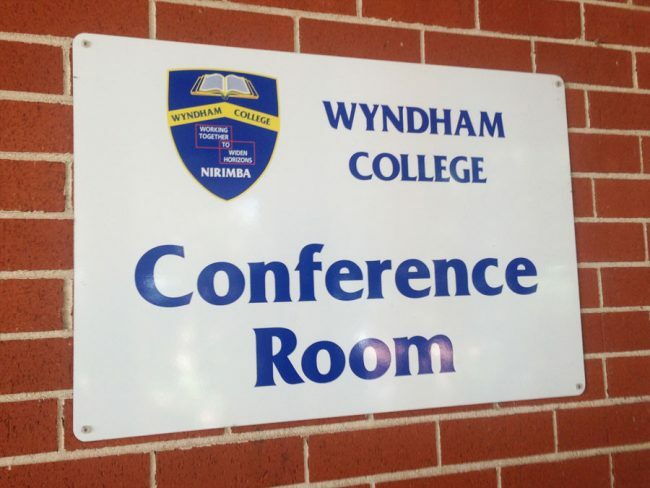 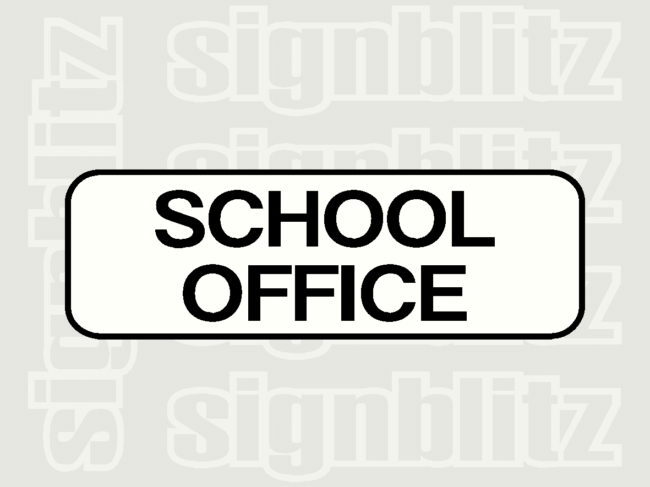 Our, School Faculty Signs, School Block or School Room Name Sign products include Custom School Block and Classroom Signs, which you can display your school crest with any message, school anthem or ode to country text you require. 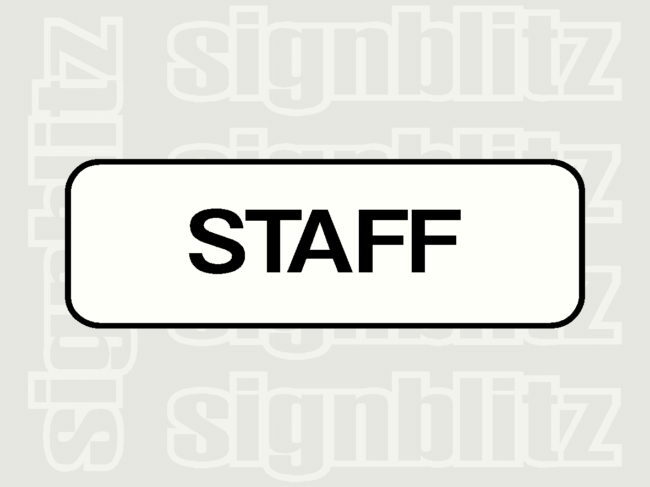 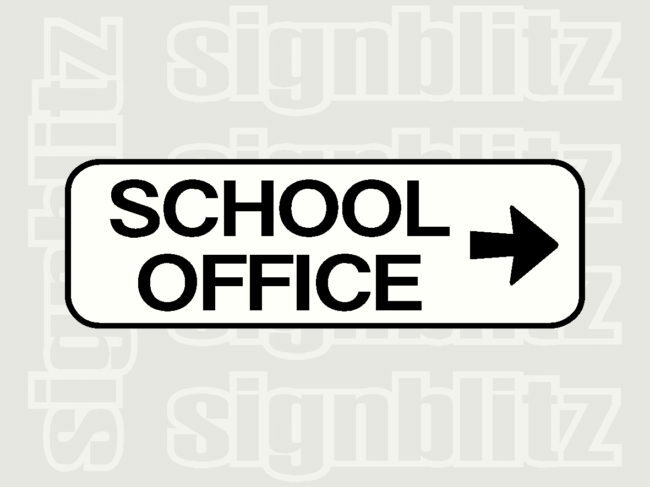 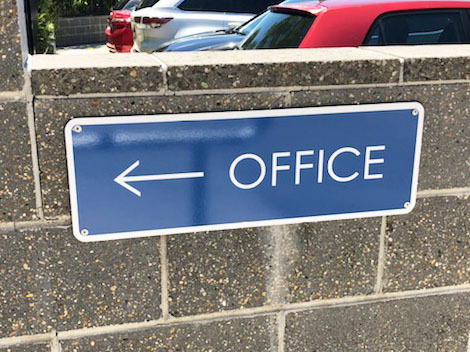 It may be School Office Block or School Block Room Signs of your choice to help school visitors locate important buildings. 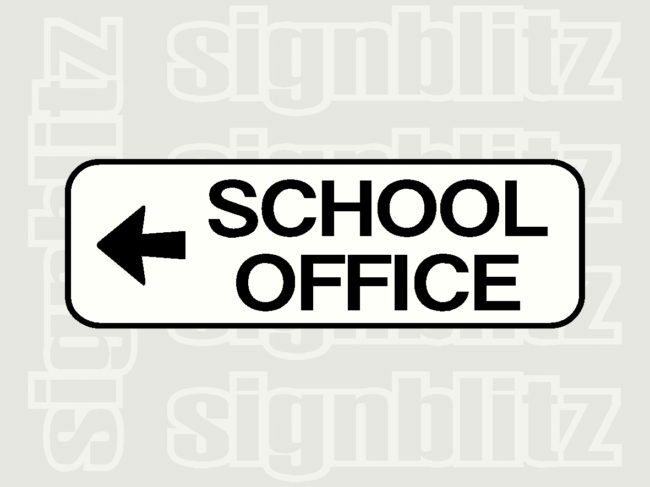 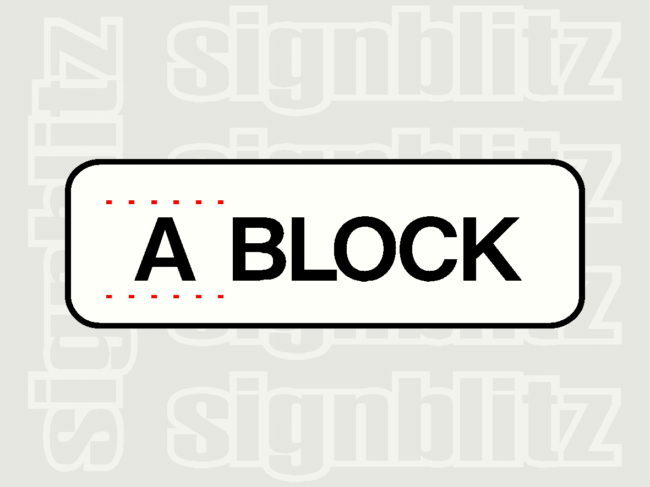 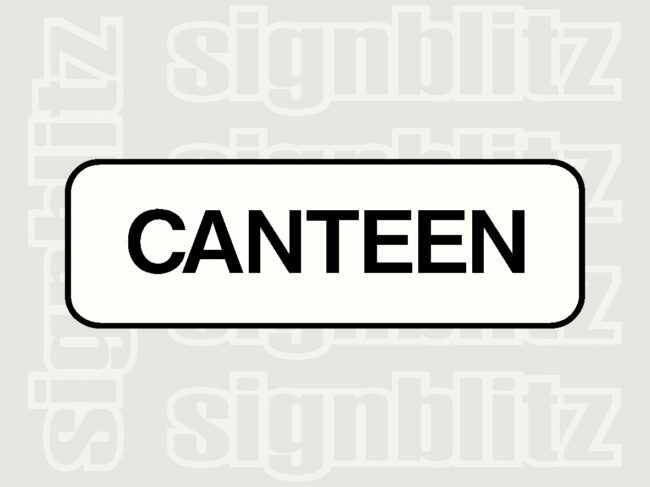 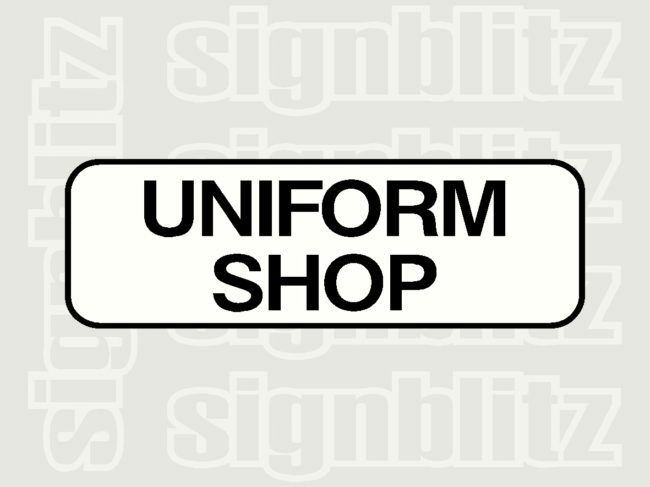 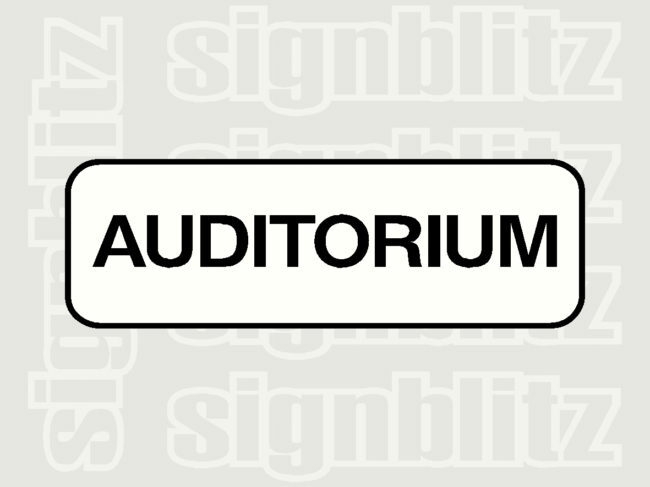 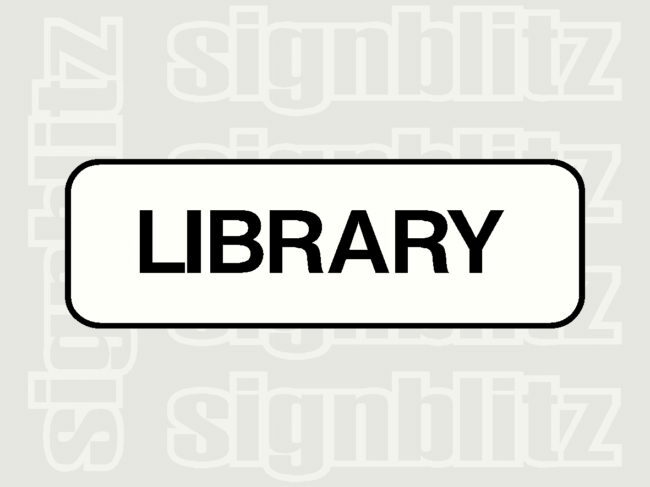 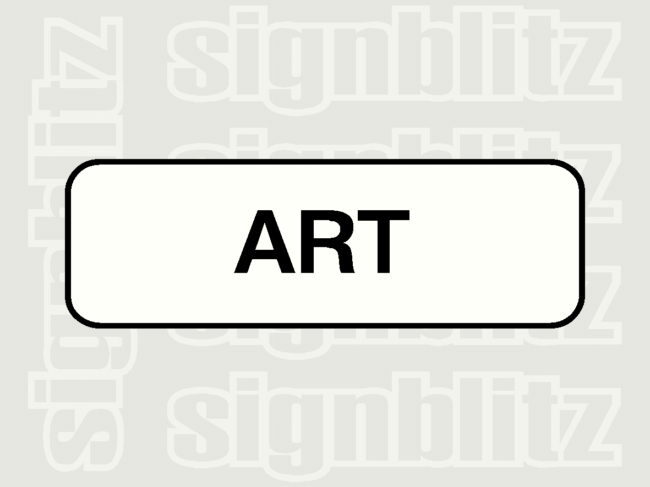 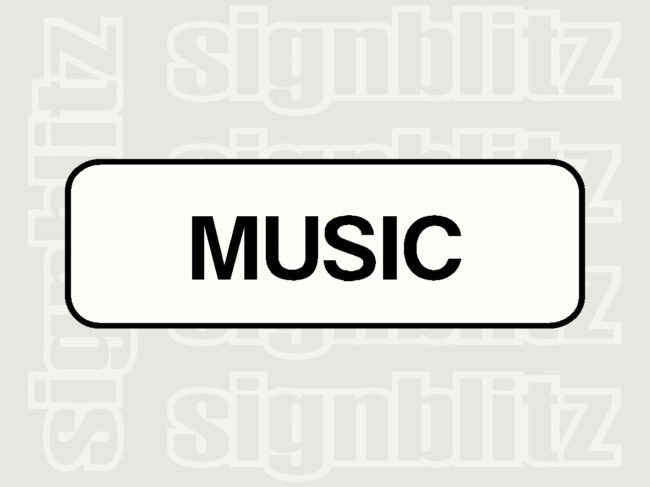 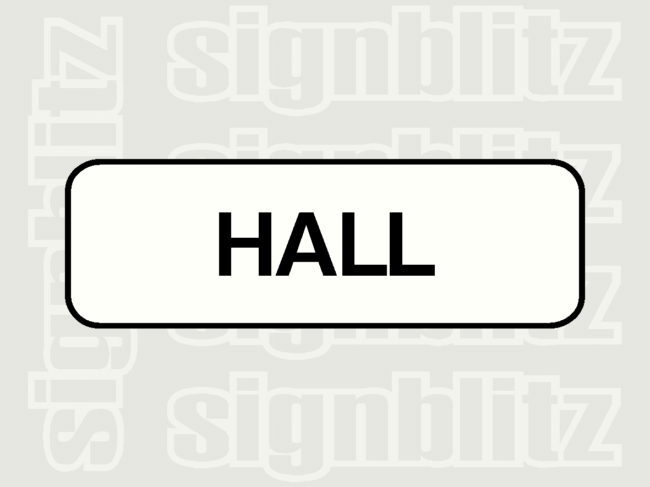 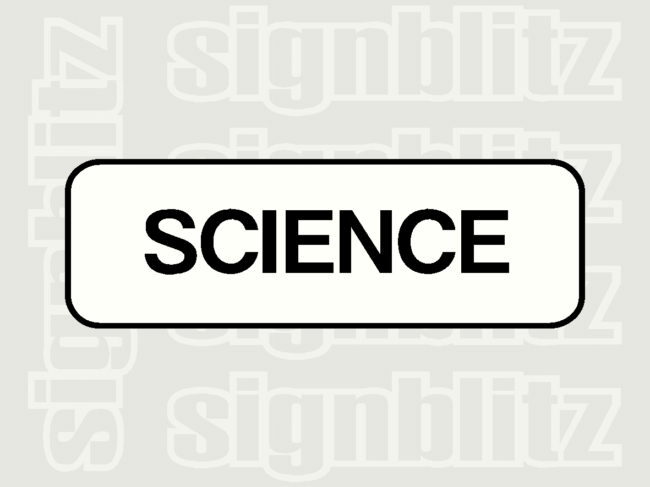 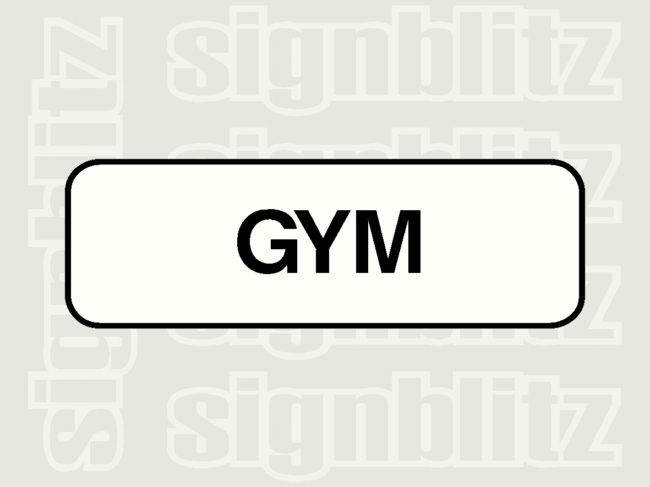 We also stock a full list of block signs and custom block school signs including, School Canteen Sign, School Library Signs, Art Signs & Music Block Signs, School Hall and School Auditorium Signs plus many more.